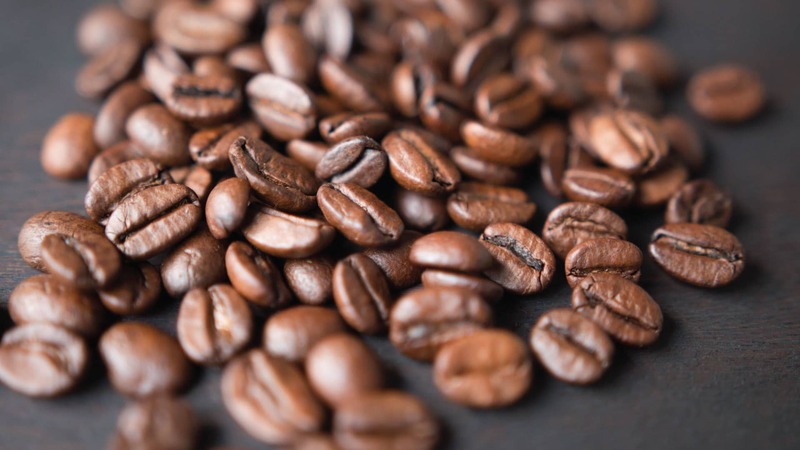 We offer numerous wholesale options for any coffee industry. For more detailed information on all of our wholesale options please contact Andrew DuCharme (General Manager) or Lee Eckel (Roastmaster) at (573) 874-2852 so that we can better serve you. We are capable of providing Coffee & Equipment for any industry. No Account is to small or to big for us. We welcome all sizes of accounts. Whether you are looking to purchase equipment or lease equipment, we have numerous options available for you.